Ahhh…. it's a pedicure time. 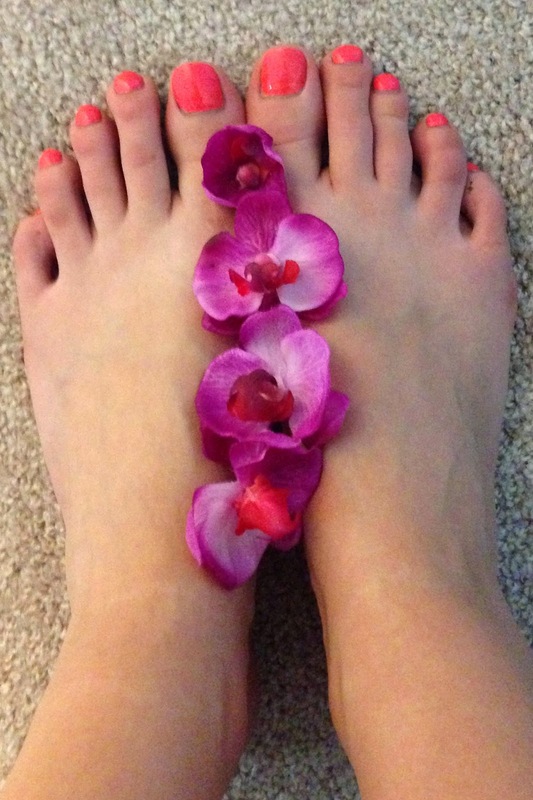 I love to go out with my girlfriends to get a pedicure. It's fun and so relaxing. We can chat while professionals do their job, but getting a pedicure can be expensive even if you only go once or twice a month. Of course you can go to the salon at the mall or chinese nail spa which are on every conner, but I would not recommend that. While you can catch nail fungus at any place even the most respectable spa, chances of getting it in a place where a pedicure costs $15 are much higher. My alternative is to do a spa pedicure at home, I do it once a month and in between just change nail polish and filing toenails. Maybe it's not as relaxing but you definitely know that tools are clean and haven't been used on another person. 1. Remove old nail polish with an acetone-free nail polish remover. 2. 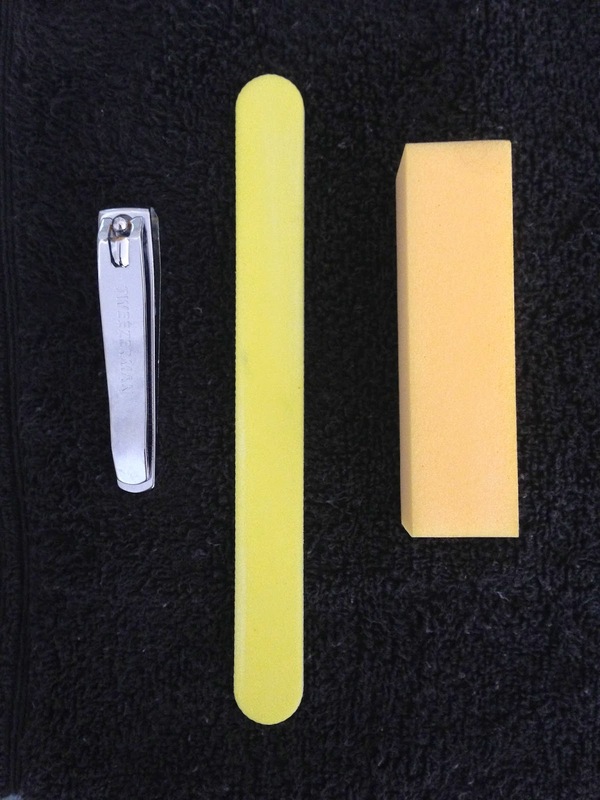 Clip your toenails in square shape. File them and buff, I prefer to do this step before soaking, because filling wet nails can cause them to split and crack. 3. Fill your foot tub with warm water and add bath salt. 4. 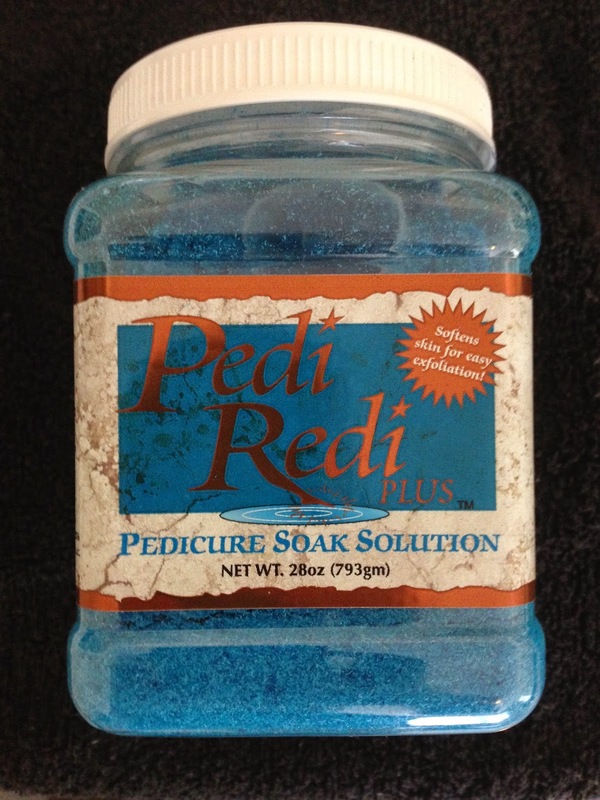 Apply cuticle remover on your cuticles and put your feet in the water to soak (5-10 min). 5. 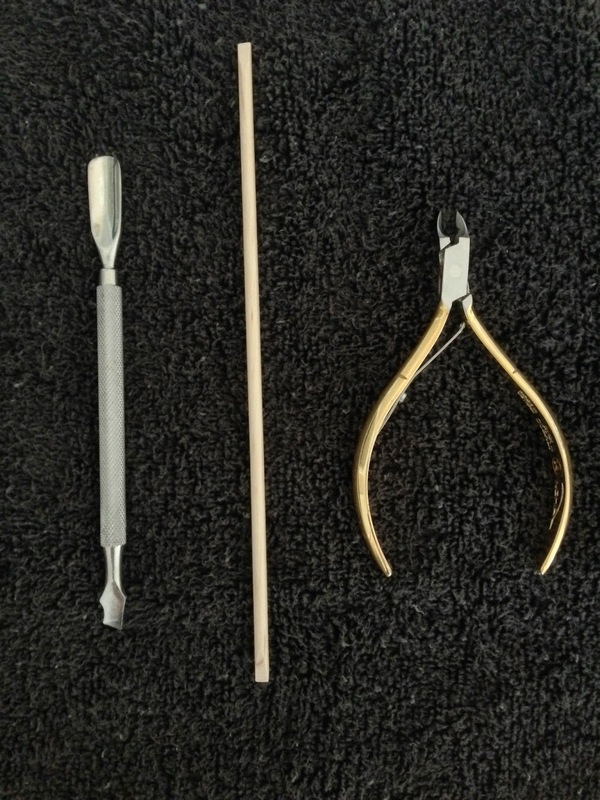 Use cuticle pusher or wood stick to push your cuticle. Use nippers if you have dead skin or hang nails. 6. Remember while you are working on one foot another can soak in the tub. Apply exfoliating scrub and use the pumice stone to buff the bottom of your feet. Wash your feet off and dry with a towel. Then apply a masque and relax (5-10 min). 7. Wash your feet and dry with a towel. Apply moisturizer and massage it in. 8. 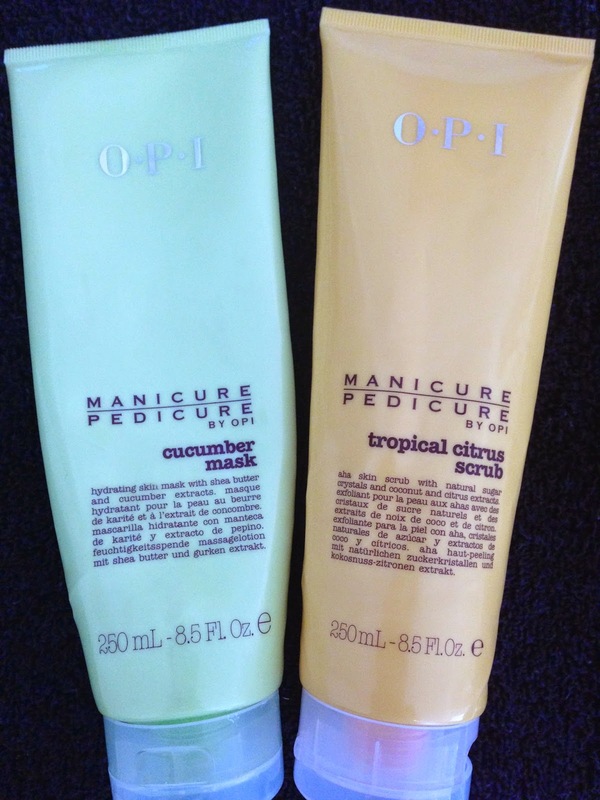 Use rubbing alcohol or acetone-free polish remover to get rid off oil residue on your nails. 9. Wear a flip flops if you have to go somewhere after your pedicure. Use separators so your nails wouldn't smudge. Apply base coat. 10. Apply two coats of chosen nail polish and a top coat, my choice was nail polish by OPI - Live.Love.Carnaval.